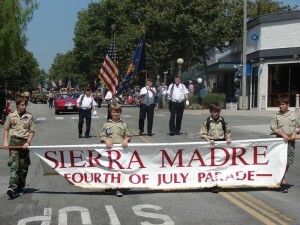 Posted 3/16/12 – The Volunteer Sierra Madre 4th of July Committee is seeking nominations for the 2012 4th of July Parade Grand Marshal. The Parade will be held the morning of July 4th. 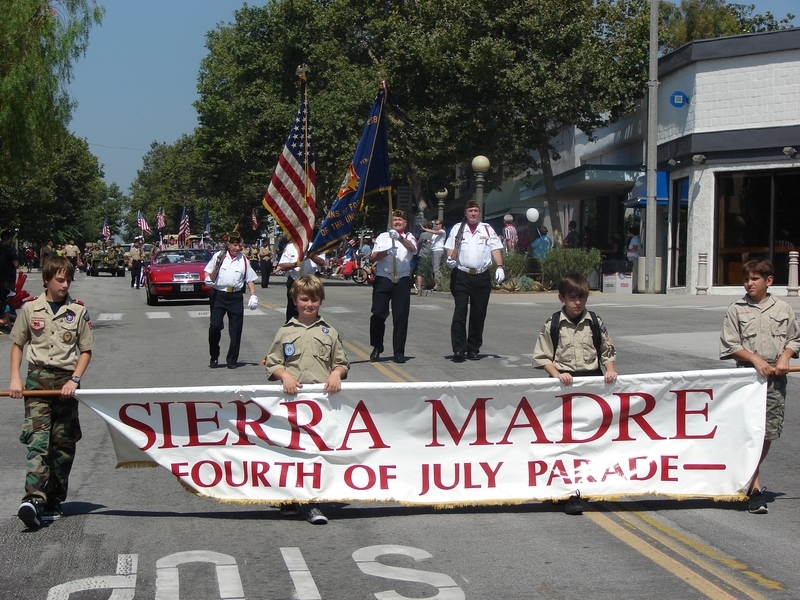 Parade Grand Marshal nominees should embody the spirit of Sierra Madre, be an active volunteer in any of the local nonprofit organizations or in some way contributed to the betterment of Sierra Madre. Nominations must be submitted in writing by Tuesday, May 9th and should be sent to the 4th of July Committee, PO Box 1073 Sierra Madre CA 91025 or emailed to 4fairyvolunteers@gmail.com. This All-American friends and family event is made possible through the wonderful contribution of donors and sponsors, if you’d like to help please contact us through the information or above or follow us on Facebook http://www.facebook.com/4thofJulyInfo.